Congratulations on the delivery, but your experience would leave a sour taste in my mouth. Unfortunately, the single most important remedy would be the 2nd key, which if you were to buy it from BMW would cost around $400 including coding. For you to have paid for an enclosed trailer and for the car to be in that condition just shows someone at the dealership was driving it daily and didn't bother to detail it before sending it off. Terrible dealer. 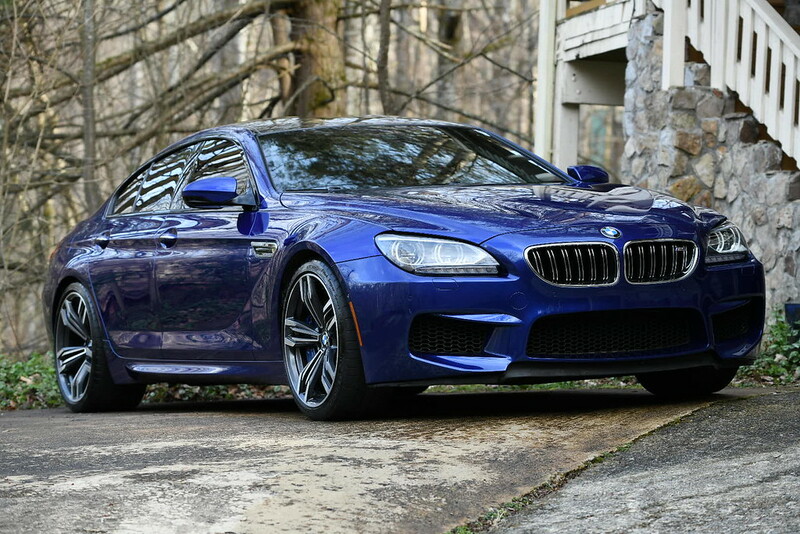 Let me contrast it with my experience with a professional dealership and delivery company...my M6 came from a BMW dealership and both the CPO checklist AND the delivery checklist was provided to disclose any visual defects (mine had a minor nick on 1 wheel, and literally 1 paint chip). The mileage "discrepancy" was 1 mile. My car was put on an open trailer and when it arrived it still looked like it came off the showroom floor. Literally, I can smell the detailing chemicals still on the car, and mind you the open trailer drove from Texas to California through the freaking snow and rain! This is what my car looked like hours after delivery. Matched the photos and checklist disclosures. No surprises. Last edited by Flying Ace; 04-05-2019 at 07:15 PM. 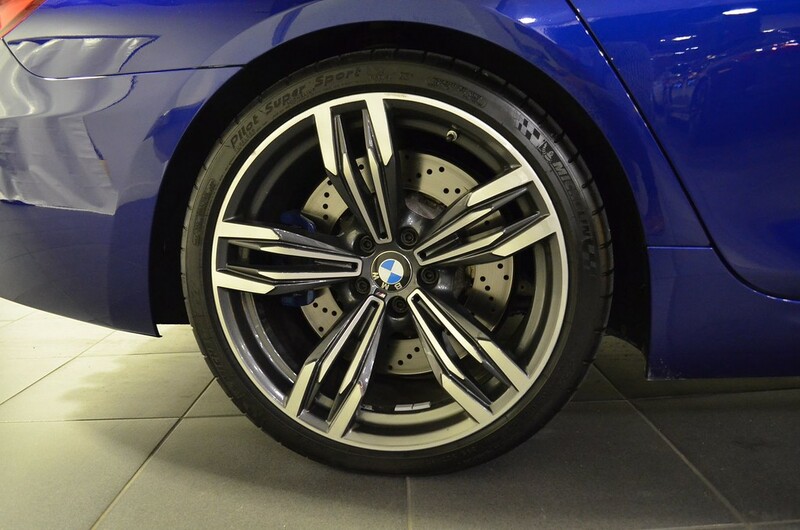 Looking at the ad images, now that you know there are damages to the wheels, you can see them, but in my opinion should have been the dealer’s responsibility to tell you about them... Leaves a bad taste... Suggest you pretty quickly escalate the discussion to the dealer principal if you don’t get straight answers from the sales guy. That often puts sufficient pressure on them to get their sh!t sorted out. I’m sure you’ll be very happy with the car once you get the minor issues sorted out. It’s an amazing machine, and nothing else (IMHO) looks and feels quite like it. Keep us posted how you go. When you think about it-48k has delivered an amazing automobile for your driving pleasure that few vehicles can match. Unless I am mistaken, 48k gets you a chevy pickup or similar vehicle, and you have a near super-car! I do love the car despite the issues. It's a big comfortable luxury machine that pulls almost exactly like an '04 whipple cobra that I had several years back. Of course that is where the similarities end in that comparison, the car is all about attention to details and it just feels special in a way that no other vehicle I've ever owned can match. It arrived with a broken belt in the left rear tire and a screw in the right rear. I pulled the right rear this evening and plugged the tire, the left hasn't progressed or made any noises so I'll leave it alone and keep an eye on it. I've set aside the day tomorrow to do a complete detail. I won't spend too much time on the wheels for obvious reasons. It just boggles the mind that anyone (particularly a high end dealership) would deliver a vehicle looking like that, I've sold beaters that I took a day to clean up before the sale. Feel for you. That just stinks - the sticker on these show the attention to detail so you are right on that you want to preserve as much of that as possible. Hope they take care if you if its a check for the repairs or something. You seem like you have some ideas about getting it up to your standards, im sure it will work out in the end! I feel so sorry for you. To get the wheel done is not so easy. 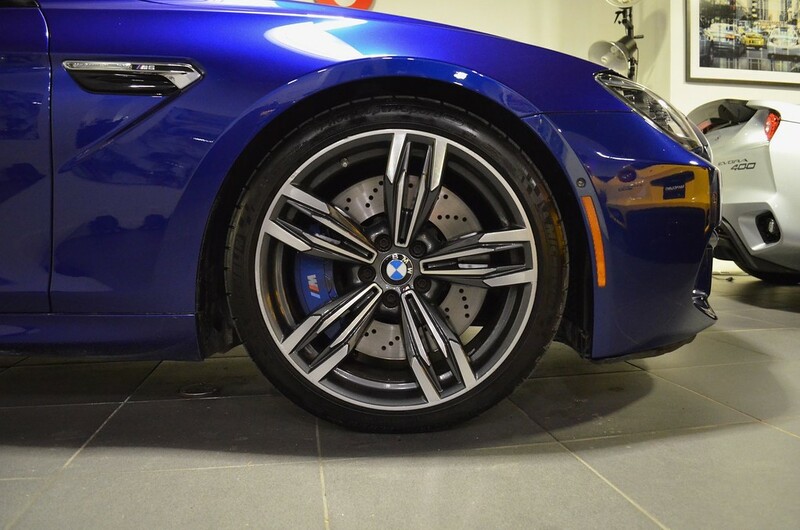 those are gloss-turned wheels and only specialists can do the job. Wtf...with bad tires!? That would be the last straw for me. Well, it cleaned up pretty well. There are three spots marked (badly) with touchup paint that will need correction but beyond that it is solid except for the wheels. I can live with all but the right front and I believe they need to pay for that one at least because it was a blatant misrepresentation no matter the light or camera angle. I think that is being generous. And of course there is the lack of a second key, this was not stated in paperwork but is fairly basic in any used car sale. Looking good! Regarding the paint correct, what is the process for that? Will your shop repaint a large area or simply blend in what is needed? I have 2 or 3 spots on the used model I picked up also (seller had informed me prior). If repaired correctly, the right rear should be ok. But I don't like the sound of that left rear tyre one little bit. A broken tyre belt on a car capable of nearly 200mph is not good! 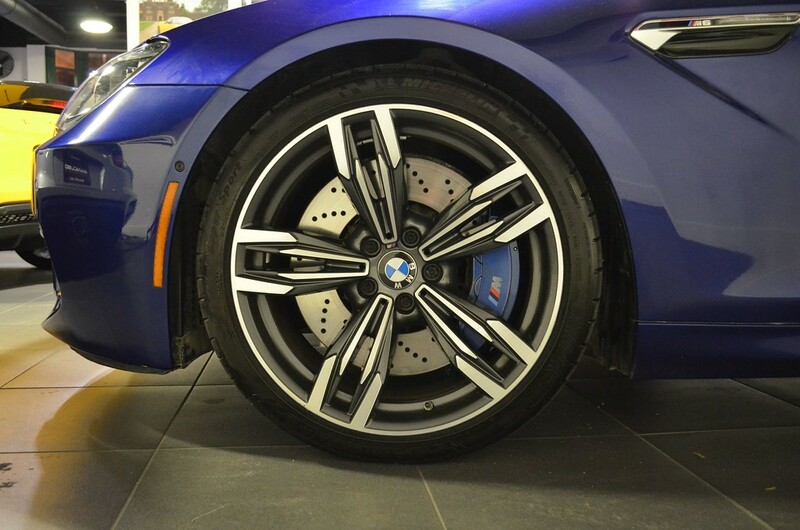 There was a tiny nick out of the sidewall near the rim on one of the rears when I went to buy my secondhand M6. I agreed to buy it on condition the dealership put on a new tyre. They did.